Virginia’s web of highly traveled interstate highways and congested urban roadways see more than 2,000 trucking accidents annually, according to Virginia crash statistics. 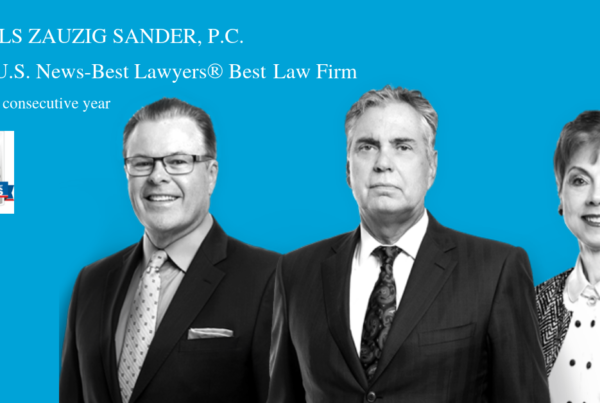 If you were in a passenger car involved in an accident due to the negligence of a truck driver, we know you are likely dealing with serious injuries. We are here to help, with over 30 years of experience holding trucking companies to task for faulty equipment or the unsafe practices of their drivers. While less common than human error, truck accidents caused by defective engine or steering components injure many every year. Even when no physical injuries occur as a result of a truck accident, truck accidents often cause toxic and hazardous chemical spills that endanger both the environment and innocent passersby. 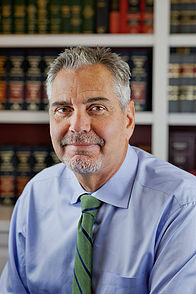 If you ever have the misfortune of being in a truck accident on the busy and overcrowded highways of Virginia, and you or a family member are injured, the Nichols Zauzig truck accident attorneys will be there to investigate the circumstances of the truck accident, your resulting injuries and the cost you incurred as a result of those injuries. As one can imagine, involvement in a truck accident can be a very traumatic event, and the aftermath can be chaotic and confusing, especially if there have been serious injuries. 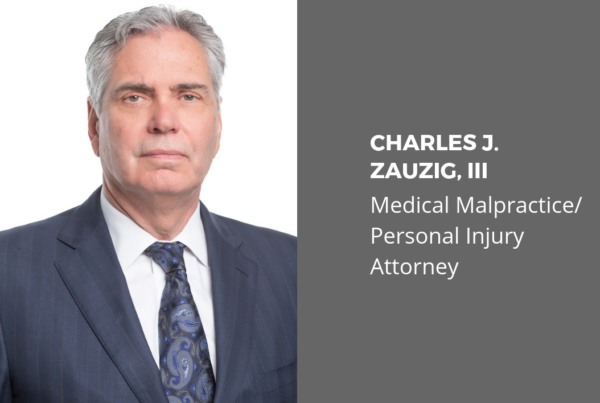 If you are in a truck accident, be certain not only to contact your insurance company, but also a law firm that specializes in truck accidents, like Nichols Zauzig. • Contact Nichols-Zauzig Litigation Group for legal counsel about your truck accident injury. 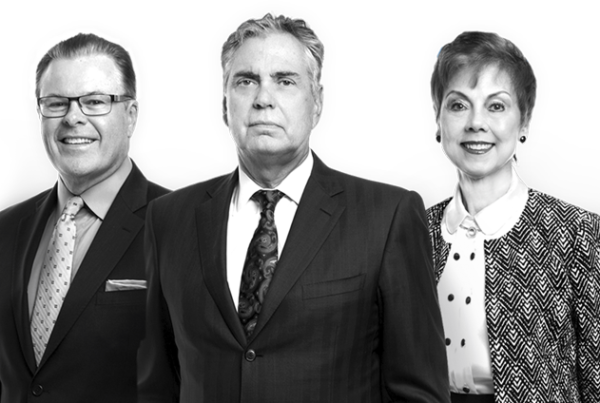 While we list the necessity of contacting our office last on the above list, we urge you to contact Nichols Zauzig as early in the process as possible. 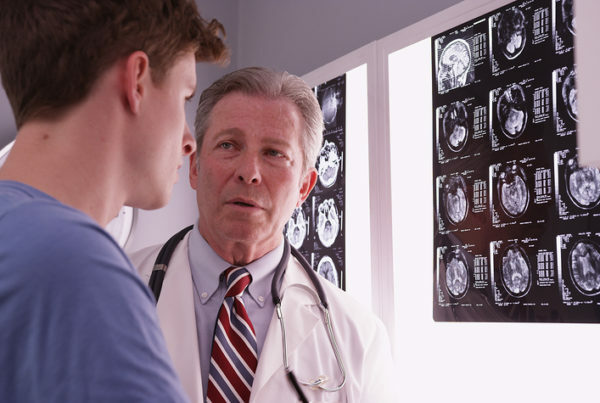 If the injuries you or a loved one have suffered are severe, then you’ll need a professional firm that is ready to take focused and effective action in initiating your legal case, so that you can focus on your physical and emotional recovery and care. The sooner we are involved, the better your interests will be served. Reach out to us at 703-492-4200 or use our online email form. We’ll be in touch very soon to find out more about your situation and, if viable, set up a free consultation.